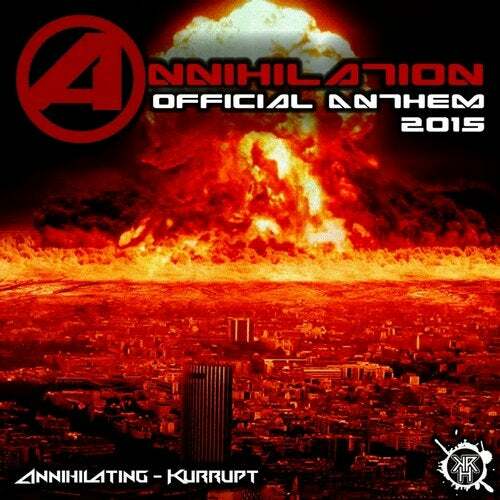 Kurrupt Representing Annihilation 2015 !!!! Metal meets Terror !! !